The Saket District Centre is spread over 54 acres (220,000 m2). It is planned that the district centre consists of 1,500,000 sq ft (140,000 m2) of retail space boasting of top Indian and international brands, two multiplexes and a hotels. Saket District Centre is a commercial centre located in Saket, South Delhi. 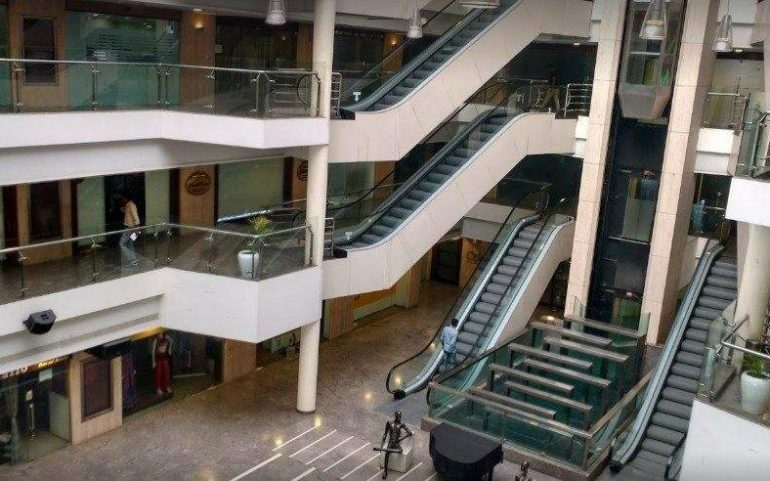 The district centre has come up as the largest commercial and retail hub in South Delhi with numerous malls, restaurants and office buildings and plenty of parking spaces. 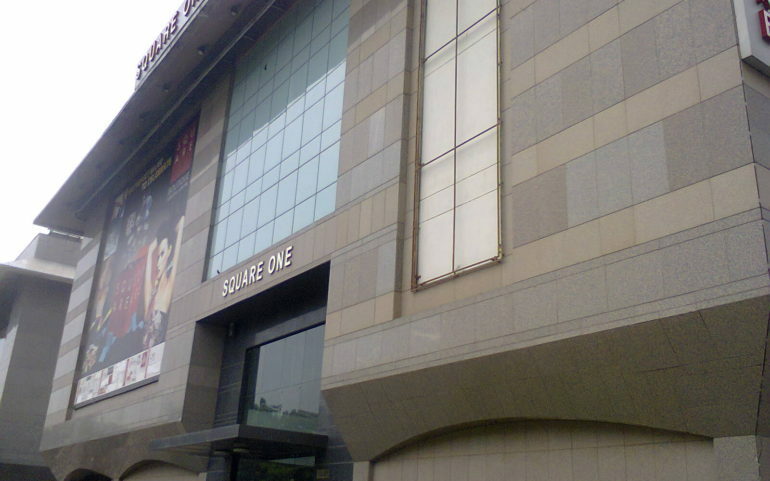 There are five functional malls: Select City walk, Metropolitan Mall, Southern Park, Rectangle One, and Square One Mall. 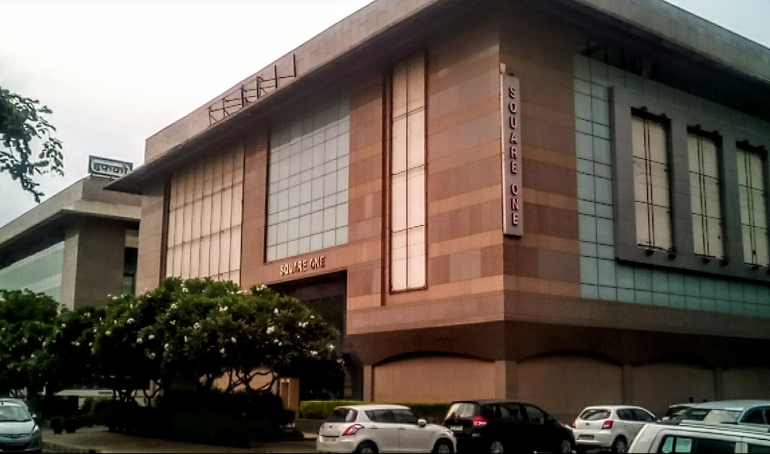 Along with Select City Walk, DLF Place Saket is one of the most popular malls in the Saket District Centre in South Delhi. The DLF Place is a fully operational shopping mall along with Select City Walk in Saket District Centre. 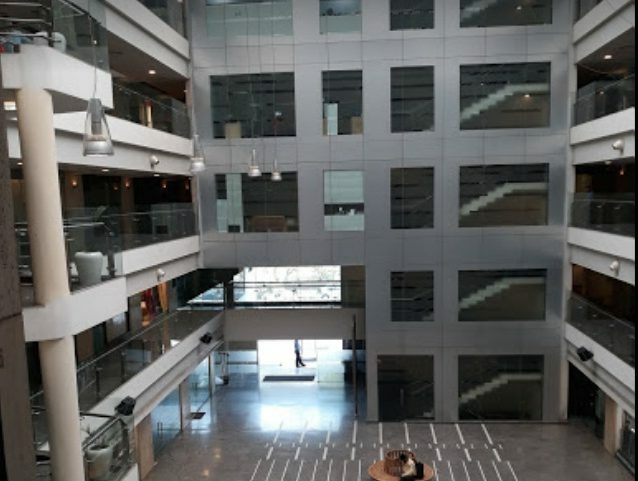 It has been developed by DLF Group and has a total area of 400,000 sq ft (37,000 m2). The mall has Debenhams and Marks & Spencer’s anchor stores, a retail arcade with many major Indian and international brands of clothes and apparels, a six-screen DT cinemas multiplex & diner, a food court, Hard Rock Cafe, gourmet outlets, office complex and Hilton hotel. PARKING IS MANAGED BY SECURE PARKING. 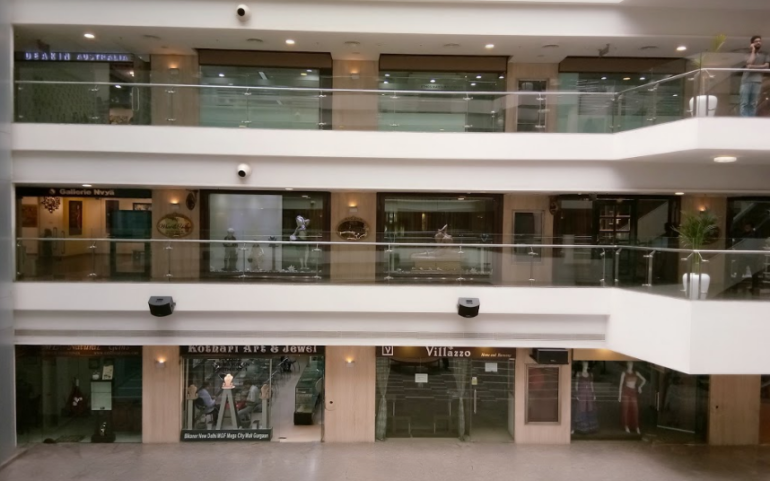 The Complex also has Metro connectivity and Affluent neighborhood of South Delhi Saket, Shivalik, Sainik Farms, Masjid Moth, Greater Kailash and Panchsheel. South Court is strategically located in the Saket District Centre situated on the Press Enclave Marg, behind Hotel Marriott Welcome Group. Total built up area of this complex is 37161 Sq. Mts. 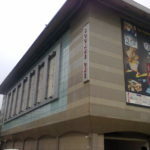 of which 23226 Sq. Mts. is dedicated to retail. This complex is slated to become one of the largest retail hubs in South Delhi.